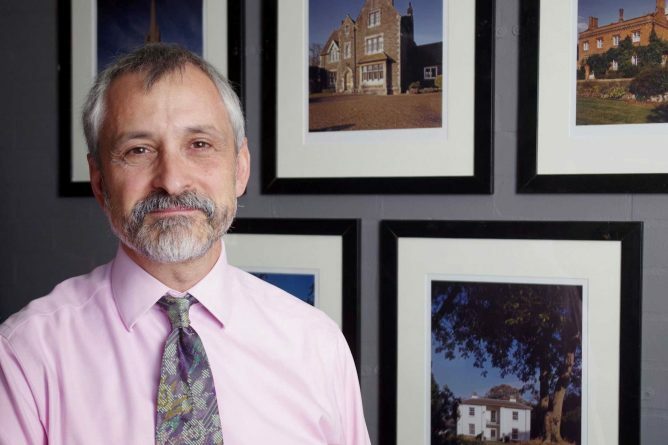 Timothy Brittain-Catlin has been appointed to Historic England’s national advisory committee. This group advises the heritage and conservation body on policy matters and casework (excluding London) where they are novel, contentious or set a precedent; it plays a key role in supporting Historic England with the intellectual, informed, balanced, long-term tools required to maintain public confidence, sometimes working on decisions which are part of a story several hundred years old. The committee is chaired by the distinguished archeologist Professor Michael Fulford CBE. CREAte members have long-standing connections with Historic England and its predecessor English Heritage, with both Dr Brittain-Catlin and Professor Gerry Adler contributing monographs to the British C20 Architects monograph series. Dr Brittain-Catlin wrote Historic England’s Introduction to Historic Assets: 19th and 20th Century Convents and Monasteries (2016), which acts both as an authoritative statement of the heritage value of these important buildings and also as a primer for the general reader. The appointment is made by Duncan Wilson, the chief executive of Historic England, and follows a competitive selection process.